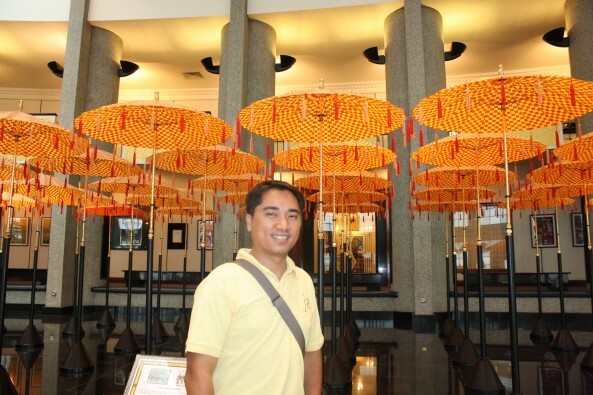 The Royal Regalia Museum is the best of its kind I have seen so far. It is huge and grand, artistically arranged and organized and very well-maintained. It has a mosaic-tiled dome. 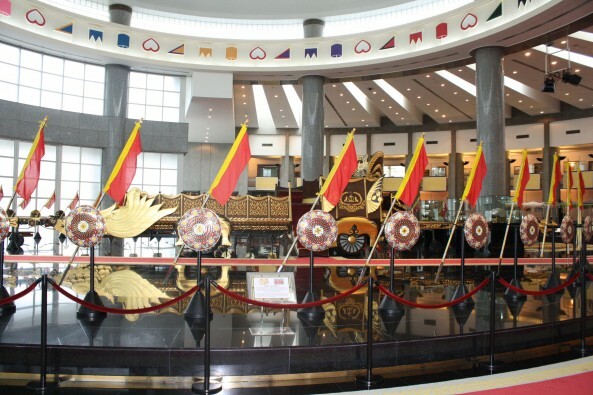 The museum houses the actual royal coronation carriage surrounded by regalia from the ceremonies. 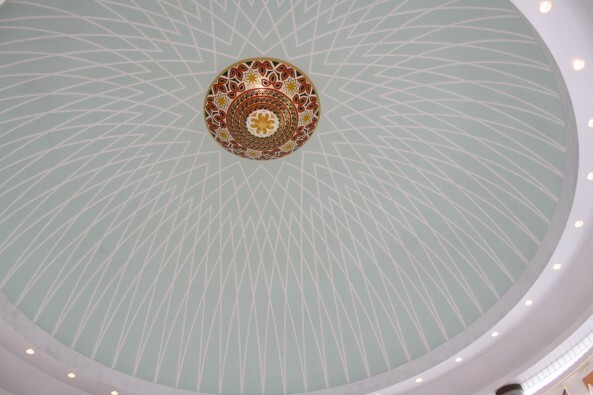 Its central hall features a spectacular circular gallery. 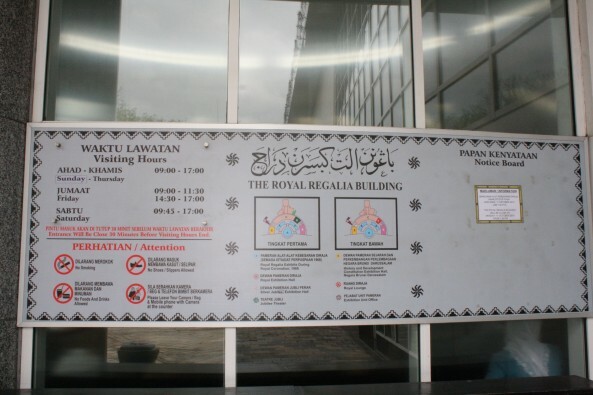 It is divided into several halls featuring various exhibits from different royal ceremonies to the history of the country to the Sultan’s and his family’s life and journeys. Along the hallways are various video presentations. 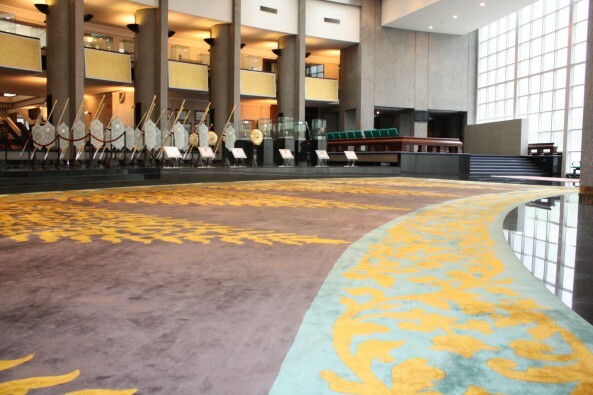 It also has a separate hall featuring gifts from different visiting heads of states and governments. I was able to see gifts from past Philippine Presidents Corazon Aquino, Fidel Ramos and Joseph Estrada. Entrance to the museum is free. The museum is open from 8:30AM-5PM Saturdays-Thursdays and 9AM-5PM on Fridays with a lunch break from 11:30-2:30PM. All shoes are taken off upon entering the museum’s main door. A locker is available at the reception to secure one’s personal things while touring the museum. Picture taking is not allowed. 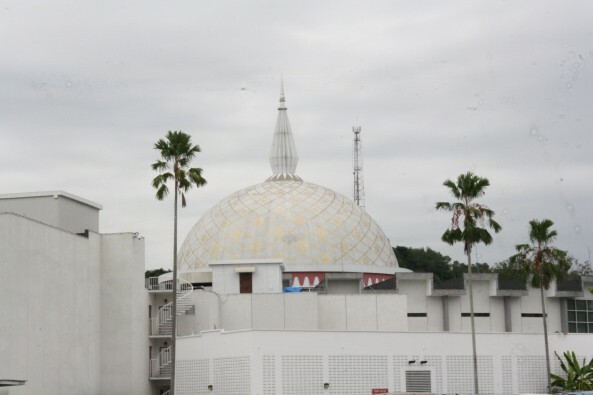 The museum is walking distance from Sultan Omar Ali Saifuddin Mosque.